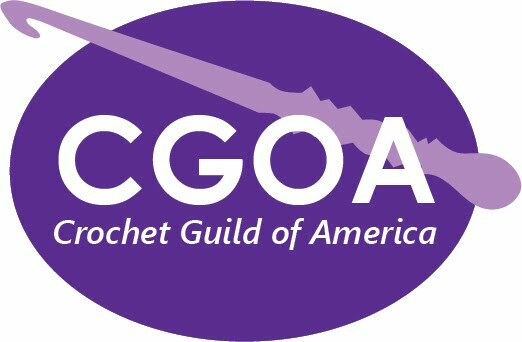 Crochet Guild of America (CGOA) conference is this July 25-28th in Portland, Oregon and I’M GOING!!! I’m so excited. I meant to post an update about it on Friday, but this last week has been a very difficult one for me personally and emotionally. Regardless, I’m back and I’m here now. 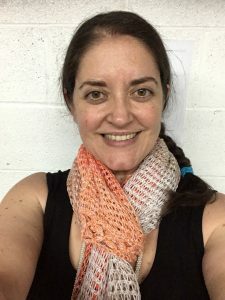 As soon as my husband and I decided that I would go to the CGOA conference, my biggest worry was finding a roommate to split the hotel bill. I thought it wouldn’t happen but it did!!! I found a roommate and I’m so excited. I’m not going to reveal who it is, for her privacy, but I’m honored. It is a BIG successful blogger, as far as I’m concerned. I hope that going to CGOA will be a big boost to my business. In this field, that of technical editing, it is rather a personal relationship with designers. I can understand that blindly emailing one to review your personal patterns might be scary. The Testimonials page is one way to see what others have said after using my services. But there’s nothing like actually meeting someone face-to-face, talking with them, getting to know them as a REAL person. Only then can we really see if we have a good feeling with each other. So much, these days, is conducted over the internet. Barely face to face. Emails, facebook messenger, trello, google doc, word doc, pdf. Maybe now and then someone calls you on the phone to discuss a situation. If you’re lucky you can speak face to face through skype/facetime/ facebook. Living in the age of the Jetsons. Have you ever had that first phone call after having a text relationship? It’s like a first date! 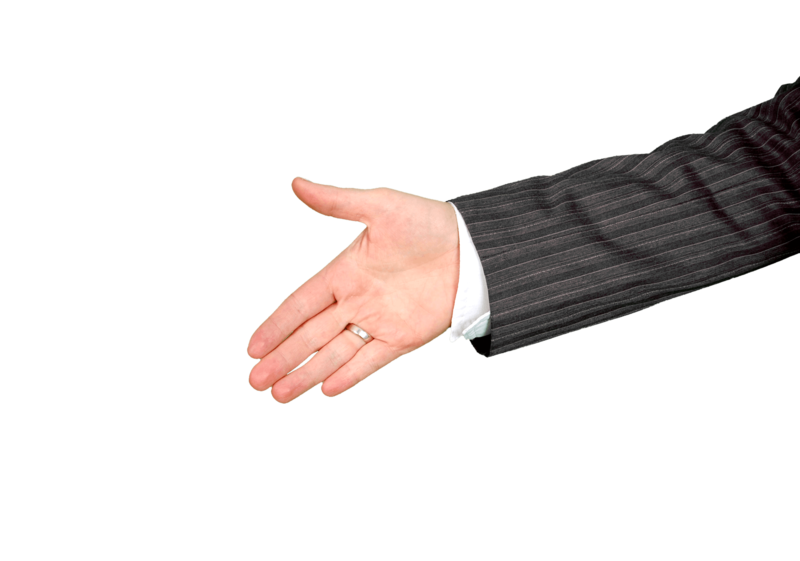 Then speaking face to face is another ‘first’ encounter that you have to get through. It will be so much fun (I hope) to meet these names I’ve come to know over the last 5-6 years. My next big task is to earn more funds to cover the cost so we don’t dip into savings too terribly. 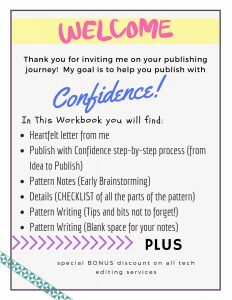 Be sure that you’re signed up for my newsletter to know about some discounts coming this month.